As part of our series on Best Places to Relocate, Florida is a popular destination for long-distance moves. If you’re dreading the snowy winter or feeling the drafts in your current home, you may be thinking about moving to a sunny and warm place. If so, Florida is most likely on your wish list. Don’t want to read tips? 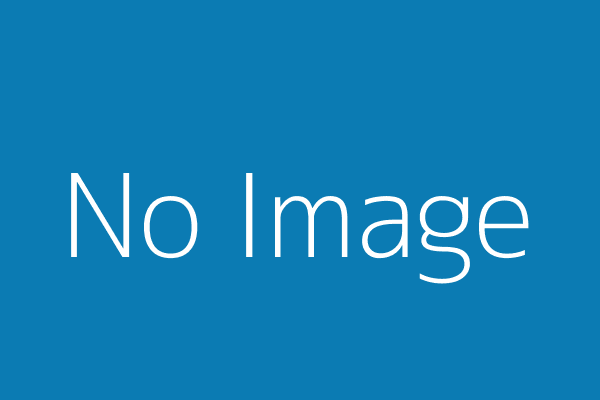 – jump straight to the best destinations for relocation. Florida has 663 miles of beach, plus hundreds of miles in river and lakefront property. It is a great place to consider if you love the idea of a waterfront home. Florida has no state income tax, which is definitely a draw for new residents. It also has a booming tourist industry so there are always plenty of jobs to be had. With growing health, construction, and service industries of all types, you are sure to find a company that will suit you. Now, you may be thinking that Florida is a place for tourists and retirees only. That’s quite farther from the truth. There are many different types of towns throughout the state. Whether you are looking for Southern hospitality, urban excitement, or traditional, old-fashioned, beachfront small town lifestyle, you can find it in Florida. And at a variety of price points, Florida real estate has something for every budget. This list is by no means definitive. There are many wonderful places to call home throughout Florida. Low crime rates – these are places that are considered safe in relation to the rest of the country. Affordable real estate – these are relatively affordable homes and not the super-expensive luxury communities. Convenient location – this list is for homes in proximity to amenities like shopping and health care. The Sunshine State is exactly what it sounds: a sunny, hot place. Be prepared to endure hot temperatures, high humidity and frequent hurricanes. Summers are very hot and humid and even Christmas and New Year holidays are spent with summer clothes on. If you already hold a driver’s license issued by another US state, you can convert it into a Florida driver’s license. Make sure to bring your current driver’s license and a secondary ID (for example, a birth certificate or a social security number) to the local DMV office. The cost of registering a car in Florida is $225 (you have to register your vehicle in 10 days after you started on a job, registered your kids at school or bought or rent a property in Florida). Florida has a well-developed network of public schools, colleges and universities so it’s a very good place to relocate with kids. Here is our list of great, still affordable, neighborhoods in Florida. Facing both Tampa Bay and the Hillsborough River, the city that is home to over 350,000 residents combines relaxed beach lifestyle and multiple amenities of a major metropolitan area. 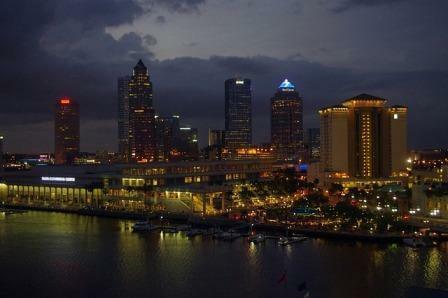 With plenty of residential and commercial development and the steady job growth over last years, Tampa is one of the booming cities in the Southeast. Several Fortune 1000 companies add to local business and attract both millennials and families with kids, though Tampa is also known as a popular destination for retirees. People of different ages are pleased with tons of recreational activities, good access to transportation and healthcare, ethnic and economic diversity, as well as affordability due to housing prices below the national average. In addition to touristy areas like the Channelside entertainment complex, the city houses half a dozen museums, multiple arts venues and theaters, professional and college sports, while Ybor City, SoHo and International Plaza and Bay Street are famous for their bustling nightlife. 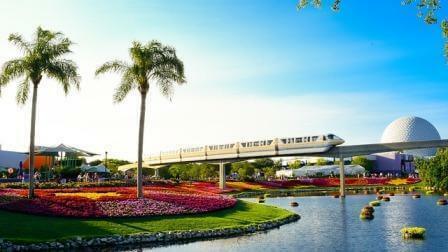 Nicknamed as “City Beautiful”, Orlando is one of the most popular tourist destinations in the world. It’s home to Walt Disney World, Universal Orlando Resort, SeaWorld Orlando and Central Florida Research Park which is the seventh-largest one in the US. Orlando is a hot subtropical city with lots of afternoon storms which are brought from the Gulf of Mexico. The city has a thriving hi-tech industry employing almost 55,000 people. Of course, film and television industry is instrumental to the city’s appealing image. Orlando is home to a huge variety of state and private universities, colleges and supplementary schools. The city metro area has three airports and a well-developed highway infrastructure. Given its popularity, a lot of foreign consular offices are located here. Sarasota is a south-western Florida neighborhood known for its subtropical climate, beautiful nature spots and Sarasota School of Architecture. The famous Ringling Museum provides a fascinating evidence of a strong influence of the Italian culture which can also be traced in a great number of Italian-styled homes across the city. Sarasota is also loved by avid golfers as an amazing golf destination. 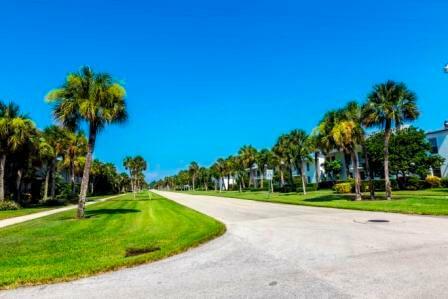 Several golf courses are overlooking the Longboat Key and opening fantastic views. Sarasota preserved lots of historic buildings and sites which makes it an interesting city to explore and a cozy place to relocate to. Good public school network and well-developed transportation system deliver a comfortable living experience. If you are looking for the classic South Florida experience, without the price tag of a home in Fort Lauderdale or Boca Raton, Coconut Creek is a great choice. It has a crime rate more than 50% lower than the national average. And it also avoids some of the problems associated with the larger metropolitan areas in the region. Coconut Creek boasts very affordable real estate. There are many home options under $100,000. Although some areas have become more expensive in the last few years, Florida often has a boom and bust real estate cycle. So if your favorite neighborhood is not currently in your price range, you may want to rent for a year or two until availability increases. Edgewater is a great option for those who like proximity to two of Florida’s most wonderful assets, beaches and amusement park. Edgewater is located less than 20 miles south of Daytona. It is a safe community with crime rates far lower than the national average. It is located near all the action. So for race fans, proximity to Daytona International makes this a great location as well. Buying is far more affordable than renting here. Single family homes run less than $100K. This means the place is ideal for snowbirds or for those who wants to have a vacation home. Key Biscayne is one of the richest Miami suburbs, recognized as really hot for living in Florida. 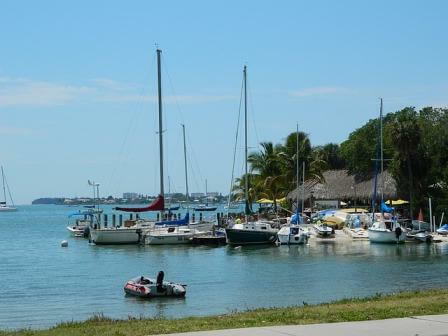 It is located on a barrier island just opposite the famous Coconut Grove neighborhood, and connected with the city via the Rickenbacker Causeway. The posh town accommodates about 13,000 residents with the median household income of over $120,000. It is no surprise that the housing prices start from $1.5 million, while the real estate is represented by several classy condominiums and an array of luxurious family residences. 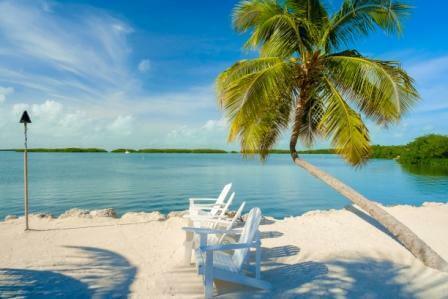 Key Biscayne offers amazing white sandy beaches with a plethora of water activities from fishing and sailing to scuba diving and windsurfing. On both sides, the village is surrounded by large park areas, and the territory is covered with lush tropic vegetation. Golf courses, tennis courts, high-end restaurants, spas and hotels – living in Key Biscayne is like having 24-hour vacation on a premium resort. However, there are several public and private schools, a public library, bus routes serving the community, while all the amenities of Downtown Miami are just a 20-minute drive from the town. Palm Beach is one of the wealthiest locations in the USA, with the population of about 9,000 having the median household income of $115,000. The town occupies a narrow barrier island on the east coast of the Atlantic Ocean and boasts both long pristine beaches and stunning waterfront views. While the most part of the year-round population is an elderly age group, the town is also known as a ritzy resort that attracts many tourists and seasonal residents of various ages. Worth Avenue, an upscale shopping district, houses several hundred luxury brands, top-notch restaurants and art galleries, and the Four Arts Botanical Gardens admits visitors free of charge to amaze with its tropical plants collection and beautiful landscape architecture. There are some historic buildings in Palm Beach like the Flagler Museum, and exclusive clubs like the Everglades Club, in addition to the world renowned Palm Beach Par 3 Golf Course, Town Docks, Recreation Center and tennis facilities to cater to the needs of its privileged residents. 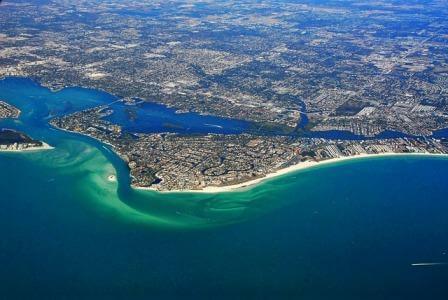 Located on the southwestern coast of Florida and facing the Gulf of Mexico, Naples is all water bodies interspersing with palm lined streets, well-groomed lawns, high-end condominiums and beautiful family homes. With its 20,000 residents, Naples are packed with millionaires, moving here to enjoy their portion of sandy beaches, dozens of golf courses, upscale shopping districts with numerous antique shops, eateries and art galleries. Also, the town hosts the Naples Half Marathon, Oliver Group Champions Cup, swamp buggy races, and it is home to a nationally recognized The Naples Players community theater. In addition to its abundance of attractions, the town offers nice job opportunities to newcomers with larger companies like Alavista Solutions, NewsBank or ASG Technologies, not to mention scores of small businesses. It also grants access to quality education and healthcare, though this comes with a hefty price tag (the median value of homes is over $700,000). Jacksonville is a major business center of the region and the most stuffed Florida city with the population of approximately 890,000. It is an affordable and diverse place located on the banks of the St. Johns River on the North East coast of the Atlantic Ocean. Its residents can enjoy perks of a picturesque riverside settlement with several dozen parks, from national preserves to city open spaces, and beautiful beaches stretching parallel to the Intracoastal Waterway. One can guess that there are plenty of outdoor activities available to the residents in addition to advantages of living in a large city. 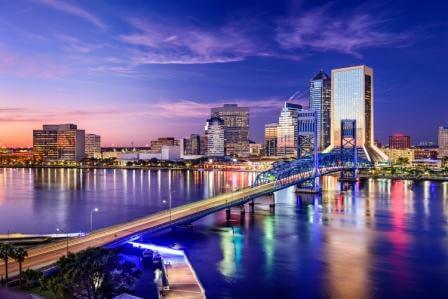 There are plenty of job opportunities in Jacksonville with its busy deepwater port, naval bases, several Fortune 500 companies, blooming construction, manufacturing, professional services and tourism industries, which made the city very attractive for newcomers. Forbes ranks it the 14th best place for business and careers in the Unites States, and the authorities are striving to comply with the growth by implementing infrastructure improvements. Covering a couple of natural and artificial barrier islands just across Downtown Miami, Miami Beach is a world-famous resort city and home to about 90,000 residents. It accommodates diverse and friendly community that can enjoy laid-back lifestyle, variety of recreational activities and pulsating nightlife with daily beach parties and all kinds of bars. Great shopping opportunities are within walking distance, as well as parks, youth centers and museums, scattered across the city. However, the city takes pains to balance tourism industry and the needs of local business and permanent residents. World-class hotels and affordable apartments, high-rises and small family homes find their place in the city to meet any wants. It also offers well-run schools, both public and private, and an International Baccalaureate program for its rising generation. The well-developed transportation allows for fast commuting due to numerous Metrobus lines, while a free trolley travels across the entire city. Home to over 125,000 residents, The Villages is fast-growing community in Sumter County and one of the most attractive destinations for retirees in US. Though an inland city, it grants access to a good portion of water bodies and boasts many green spaces. Three town squares offer plenty of live entertainment including dancing, festivals and parades, as well as a nice choice of shopping and dining options. The residents can enjoy dozens of golf courses (and free lifetime membership in 12 of them) and over 100 recreation centers with tennis, basketball, volleyball and croquet courts, not to mention swimming, fishing and other activities. In spite of its focus on senior residents, The Villages offer great job opportunities for younger generation in retail, restaurant, healthcare, entertainment and service provider businesses. The town got into Forbes’ 100 best small places for business and career, while no state income tax is an additional bonus. One of the best small towns out there, Dunedin is a lovely town on Florida’s gulf coast. 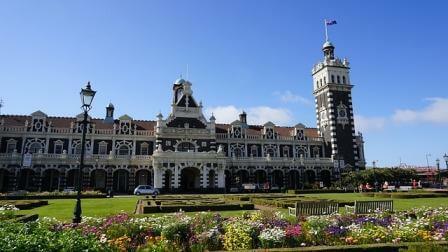 Dunedin is an open waterfront community. It is one of the few on its stretch of coastline which means there are still unobstructed views of both the ocean and the Intracoastal. And if you live an active lifestyle, it has a 39-mile-long Pinellas Trail. Real estate is still affordable, schools are good, and a good proximity to larger urban areas. This means there are plenty of job prospects while enjoying that relaxing, beachfront lifestyle. Any list of great Florida towns seems to include Niceville, and not just because of its name. Niceville is a little more off the beaten path than many of the towns on our list, adding to its small town charm. It is located in the panhandle and offers a laid back Florida lifestyle with great beaches. It has a very low crime rate, excellent schools, and good job prospects too. It has affordable real estate and fewer tourists than you’ll find in other parts of Florida. There’s nothing not to love about Niceville. 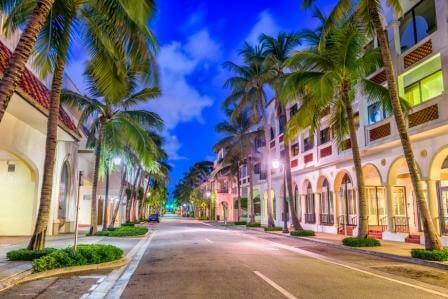 No matter what your vision of a Florida lifestyle is, small fishing village, beachfront idyll, or South Florida glamor, you’ll find something to love in each of these towns. Are you intimidated by the idea of moving to an unfamiliar area? One of the things that can make it easier is having a great moving company to take care of all the logistics. That’s where we come in. 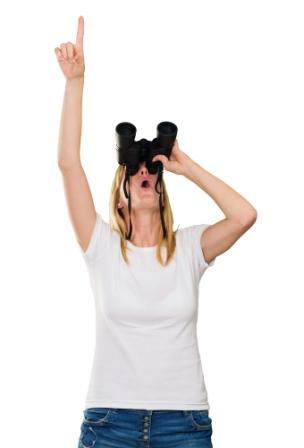 Fill out your information on our Quote Finder and let us pre-screen and vet the right moving company for your Florida or other long distance move. Whether you are moving across the state or across the country, our professional movers can help you with all the packing, transport, and unpacking. Contact us today for your free, no-obligation quote. Texas is another popular destination for relocation <- click the link to the left to find more about it!